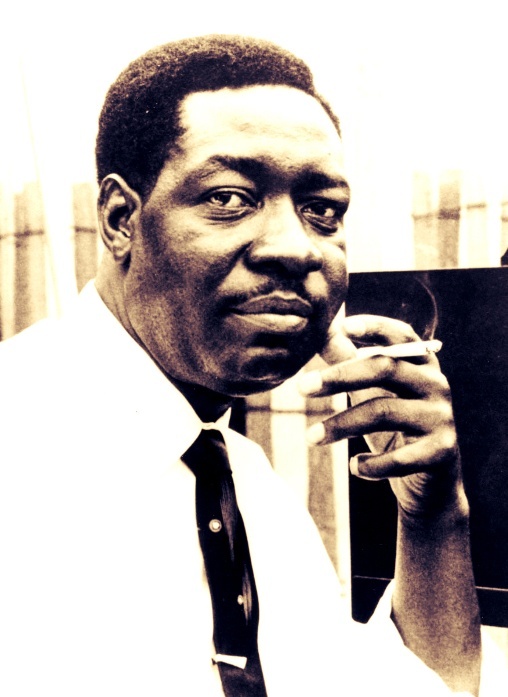 Otis Spann was an American blues musician whom many consider to be the leading postwar Chicago blues pianist. For ordering the transcriptions in PDF, MIDI, SIB etc. just contact us. To get the sample of transcription - just contact us.